Location: 2015 Class held at Beulah Family Life Center, 2340 Clifton Springs Rd. Decatur, Ga 30034. Other sites are presently being negoiated for your convenience as well. Please email or call 404-414-7746 if you have any questions. Class Time: 10:00 am to 2 pm (Saturdays only). 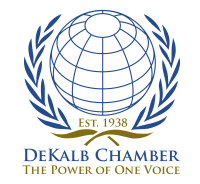 Call 404-414-7746 for class schedule and location. Payment for services rendered done through PayPal on or before scheduled class date. All sales are final. No Refund-class can be rescheduled. Current BLS for Health Care Providers Student Manuals onsite. Note: BLS eBooks are acceptable for both Classroom and Mobile Training. The initial CPR & AED certification class is usually 3-4 hours in length depending on number of students. 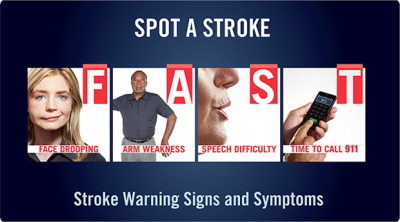 A two-year certification eCard by American Heart Association is sent via personal email to each student upon successful completion of the class. TurnTime4Life also offers free blood pressure checks onsite and distributes a variety of handouts to educate the community about Stroke and Hypertension Awareness & Prevention. 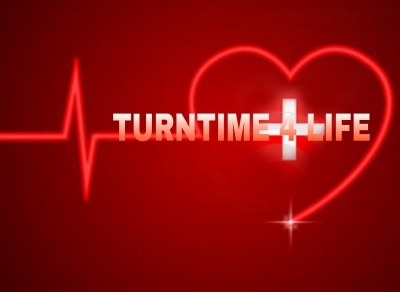 Email: turntime4life@gmail.com to set up a class time or mobile appointment that works best with your schedule. 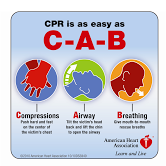 Note: CPR fees are subject to change based on the fair market value for this particular service.